Namibia on Southern Africa’s west coast is a vast, unpopulated wilderness with an incredible diversity of culture and wildlife. 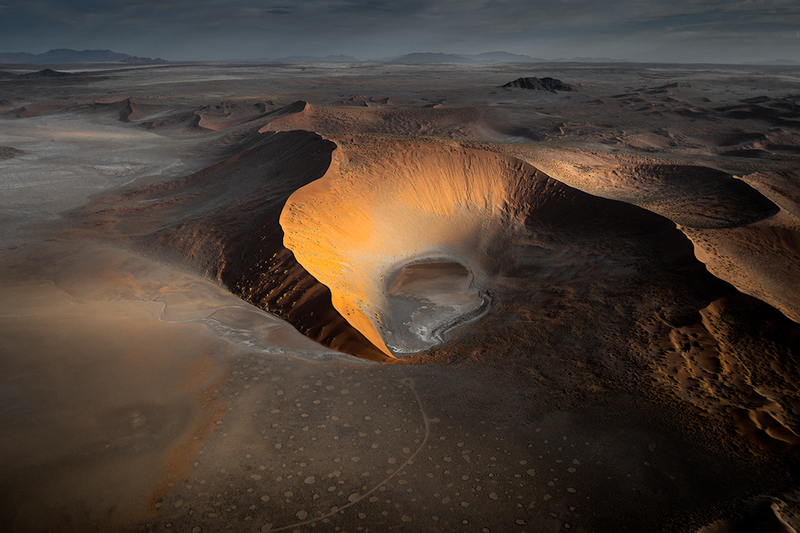 Rugged mountains, broad seascapes and the ever-shifting sands of the oldest desert in the world play host to tribal pastoralists, desert flowers and populations of endangered Black Rhino. A huge variety of cultural influences are represented across dress, language, art, music, sport, food and religion, making the whole country a wonderful collage of interesting flavours, sights and sounds. The sheer abundance and variety of wildlife in Namibia is staggering. Through conservation efforts and an amazing network of national parks and conservancies, visitors can encounter big game such as Lion, Elephant, Giraffe, Cheetah and Rhino, and a wealth of small game that includes the endemic and rare black-faced Impala. 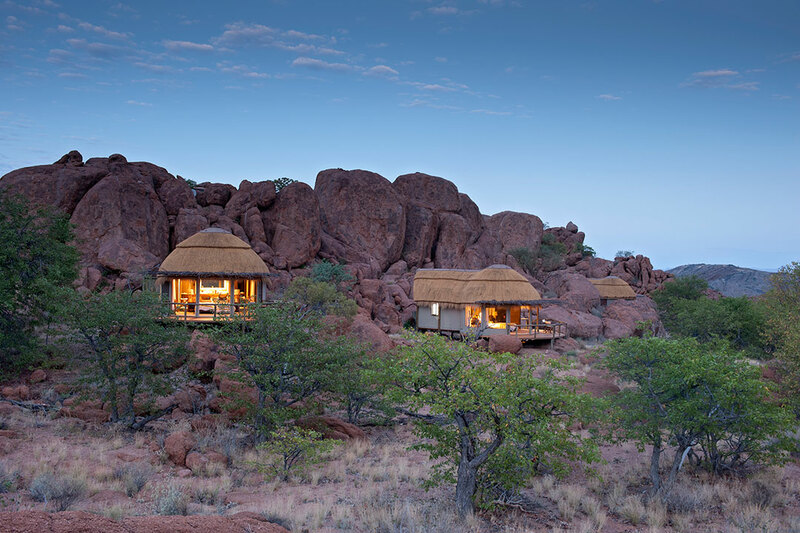 From national parks like Etosha to the rock paintings of Damaraland and the vast dunes of Sossusvlei, Namibia is perfect for nature lovers, adventurers, historians and solace seekers. It is a well organised and accessible safari destination, and all who visit remain inspired long after their departure.